WIPO- PATENTSCOPE -Search search 14,121,058 patent documents including 2,148,732 published international patent applications (PCT). 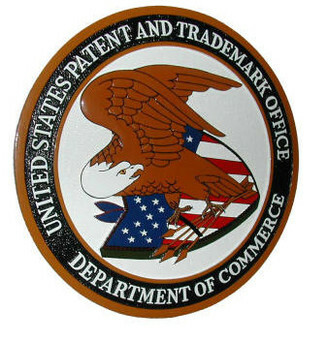 China Patent & Trademark Office web site - Online China Patent and China Trademark searching are available on this web site. Online China Patent and China Trademark registration.